Photos are full of memories and often have a priceless, sentimental value. Especially then it is painful, when one realizes that the digital photos of the own wedding, pictures of the children’s births or of the last holiday are gone and that there is no backup. 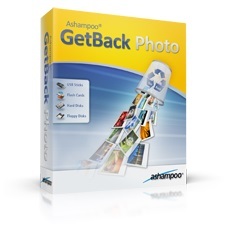 With Ashampoo GetBack Photo the loss of digital photos doesn’t have to be permanent. 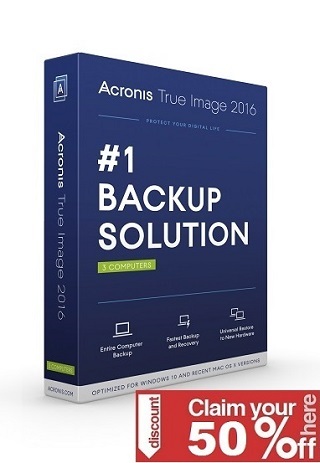 The program enables the quick recovery of photos from different storage devices in just a few steps.